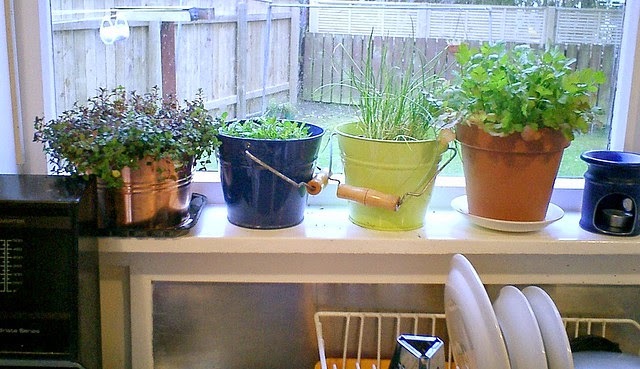 We are loving Herb Gardens; there is nothing nicer and more satisfying than home-grown fresh ingredients, now were not talking about buying an allotment and planting this seasons veggies, a simple pot on your window sill with some fresh herbs is exactly what we love for sprucing up your main meals. 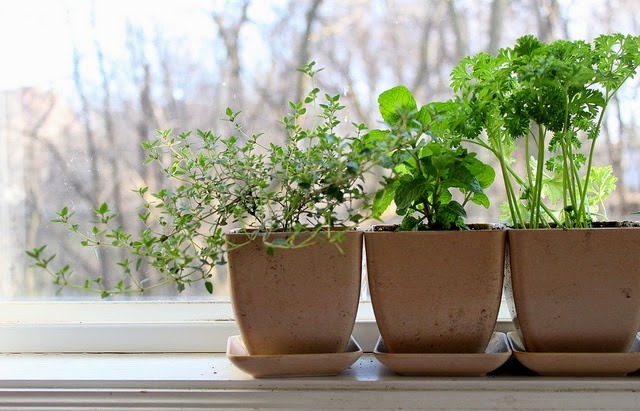 Here are some inspirational images for herb gardens, not only do they taste and smell delicious they look fantastic too adding greenery to your window sill and your home! 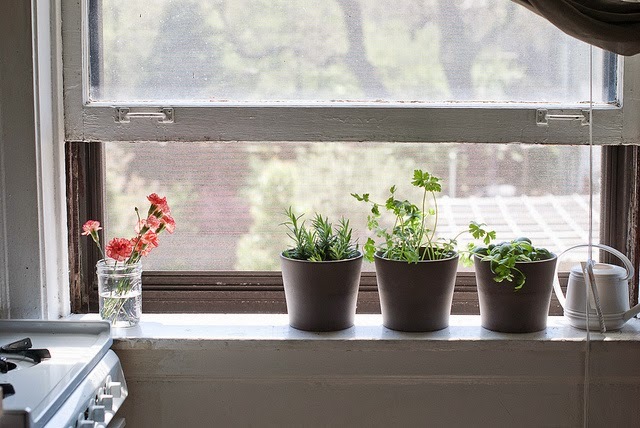 For herbs to grow healthily, Choose a window that gets around 6 hours of sunlight a day, Kitchen windows, Conservatories and Front rooms are usually a fantastic source of light for your herbs. Choose your favourite herbs to plant, as they need regular snipping, so the more use the better the herb will grow and flourish! 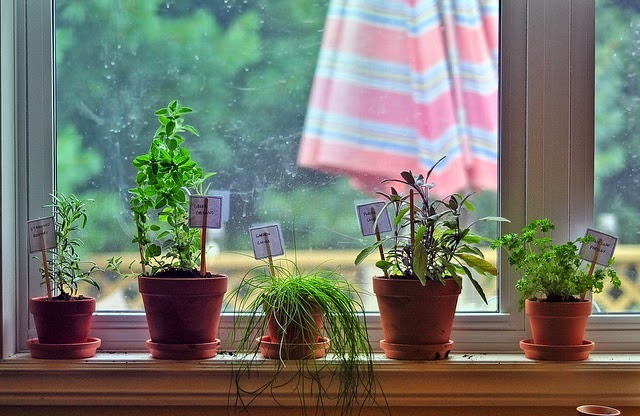 Choose cute little labels for your herbs to you don't get mixed up! 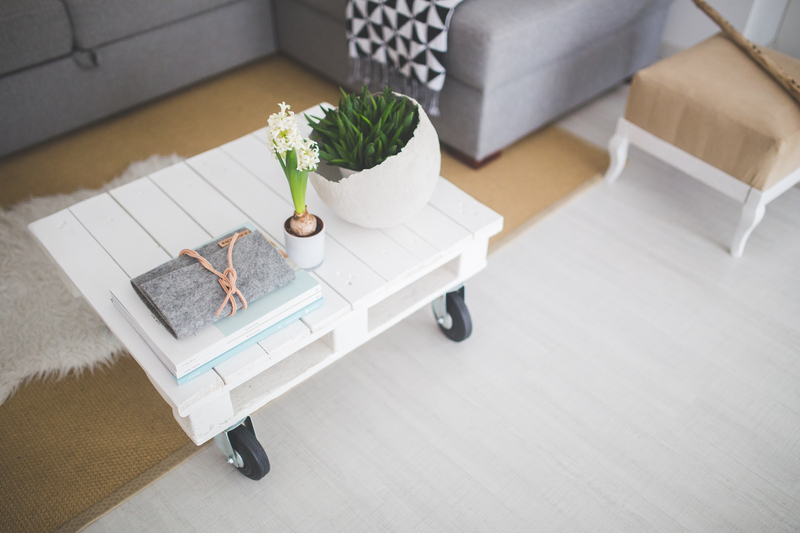 Choose a plant pot that suits your style of home! 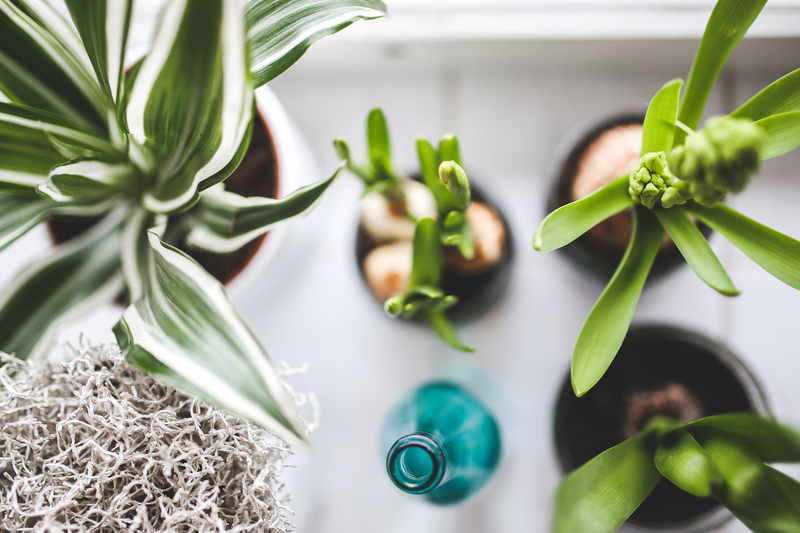 These can be big or small, if you have a modern sleek home go for a modern squared pot, if you prefer shabby chic, try mixing it up a bit with a variety of different shape and sized plant pots! Mix it up a bit!! 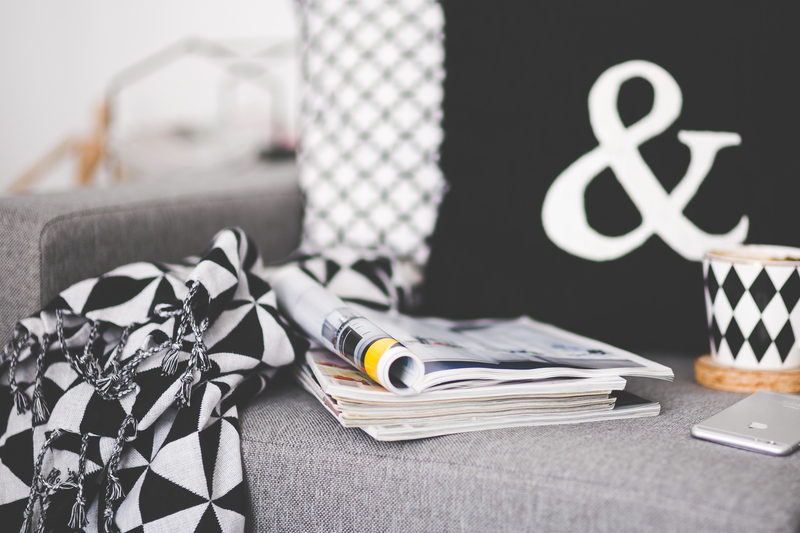 Throw a bit of personal style in there mix it up experiment with bold colours and different forms of storage!